A small description of your organisation, this could include your mission statement and objectives. Add an email and password, you will use this to log in once your account has been authorised. Agree to the Service Level Agreement and make sure to upload a copy of your Health and Safety policy as well as an up-to date Public Liability Insurance document. Upload both documents, if you do not have access to both documents when registering you will be contacted to add these documents after registration by an administrator. The last step is to complete the spam check, you will just need to enter the text, pressing the speaker button will read aloud these letters. Once you have registered, your account will be reviewed by an administrator after which you will be able to login. If you are not able to login it means your registration has not been successful and you will need to contact an administrator. 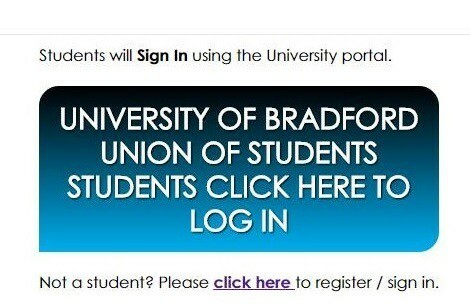 Use the 'Click Here' link below to get to the Login Portal. Login with the email address and password you created when registering.